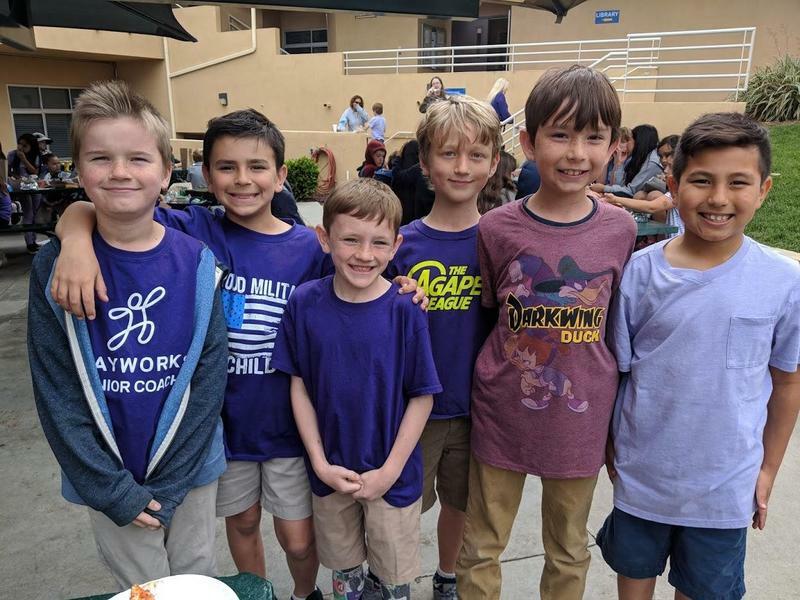 In April "The Month of the Military Child" we participated in "Purple Up" in support of the 15 military students currently on our campus from Preschool - 8th Grade. Please use the attached link to sign-up for Summer Camp. We have teamed up with Fellowship of Christian Athletes for another round of Summer Volleyball Camp! This class is part of our CLS Summer Camp the week of July 22 from 9am- 12pm. 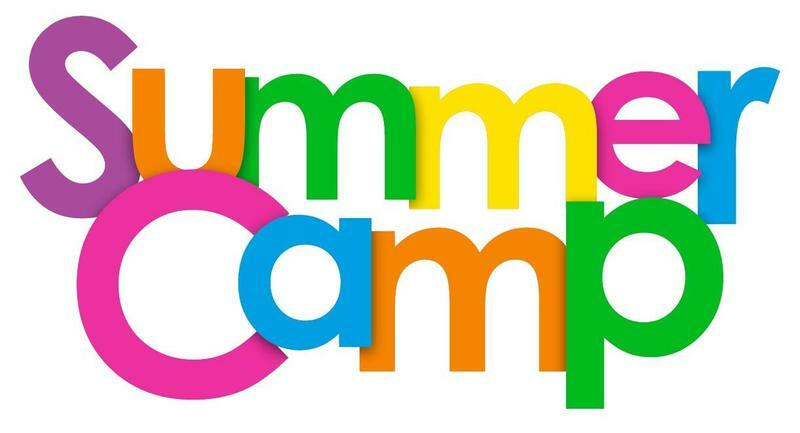 The attached link is a sign up form for those who wish to enroll in the Volleyball Camp separate from the CLS Summer Camp. 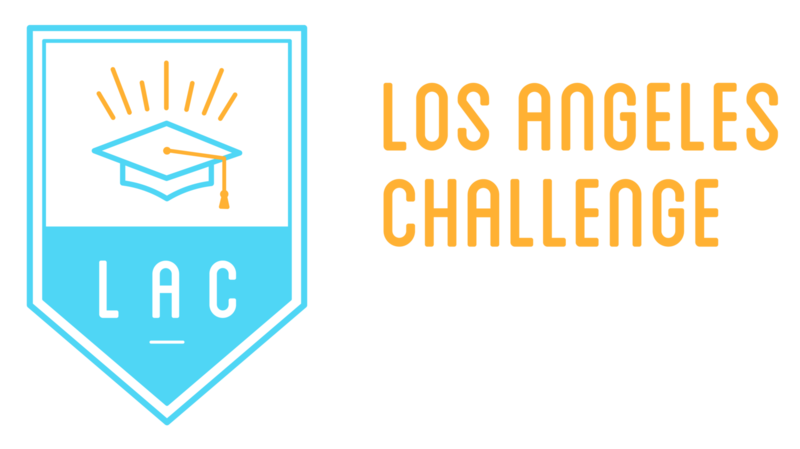 The LA Challenge has scholarship opportunities available for new and current Christ Lutheran students who qualify. In an effort to promote positive change in the lives of economically disadvantaged children, LAC provides funding and academic opportunities for deserving students to achieve success. To see if you qualify, please visit our website or contact our Admissions Department. Forms are going home this week to students in 1st - 4th grade. Space is limited. 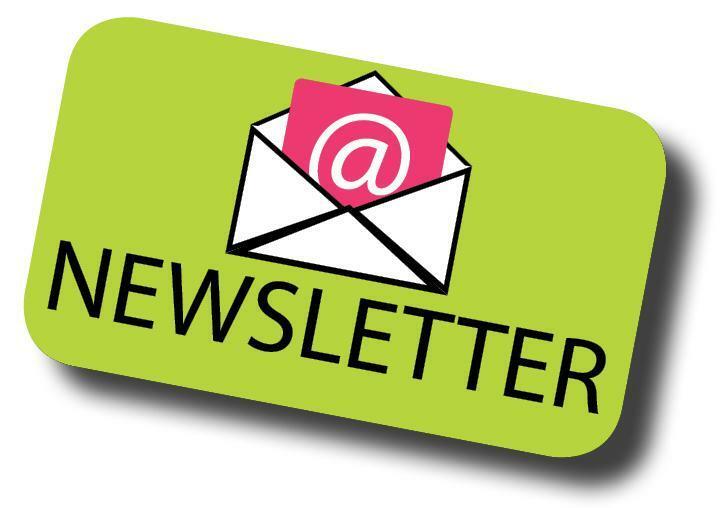 Sign-up today! We have teamed up with Fellowship of Christian Athletes for another round of Summer Basketball Camp! This class is part of our CLS Summer Camp the week of June 24 from 9am- 12pm. 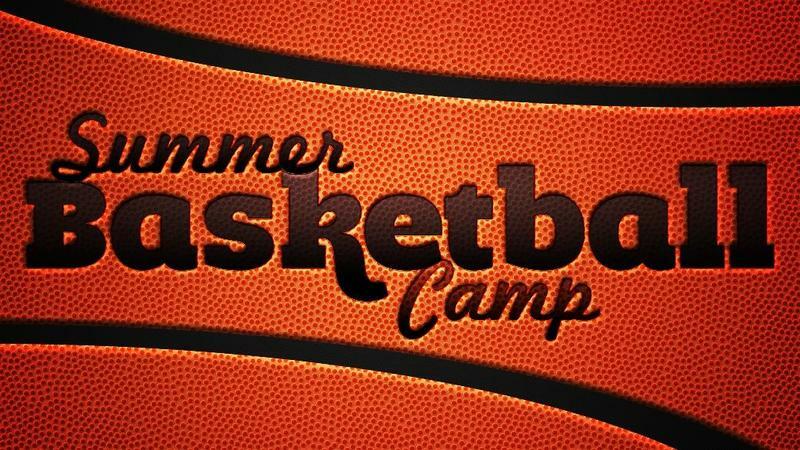 The attached link is a sign up form for those who wish to enroll in the Basketball Camp separate from the CLS Summer Camp. 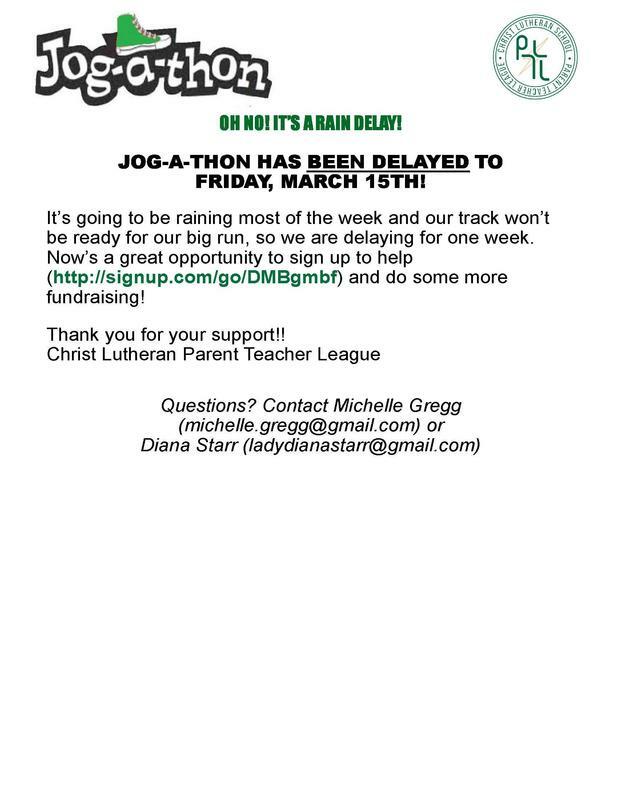 Due to the coming rains and the current storm, we have postponed the Jog-A-Thon. This gives us more time to fundraise and sign-up to help! Please use this link to volunteer to help before, during or after the JAT. 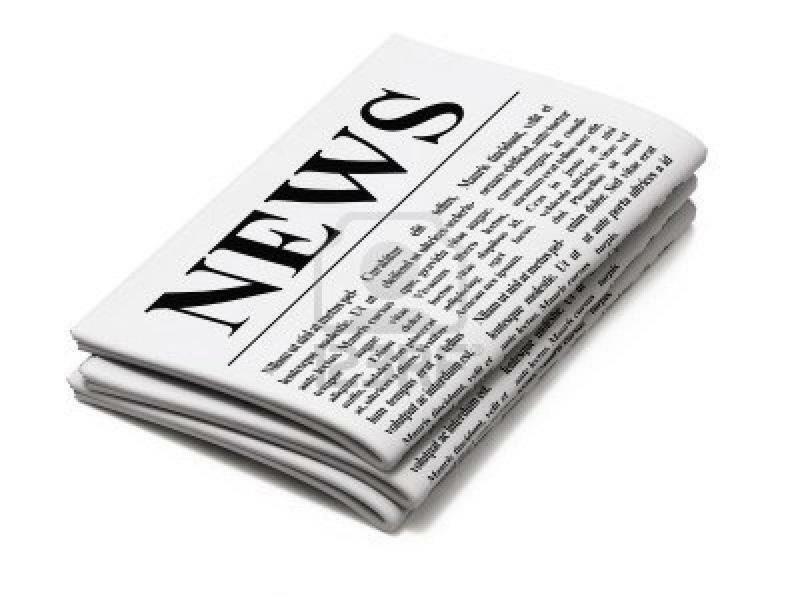 Feature stories and news from around the church and school. Are you interested in learning more about the Lutheran Faith? Are you looking for a church home? We will be having a New Member Class on Wednesday nights at 6:00 pm from March 6- April 10. 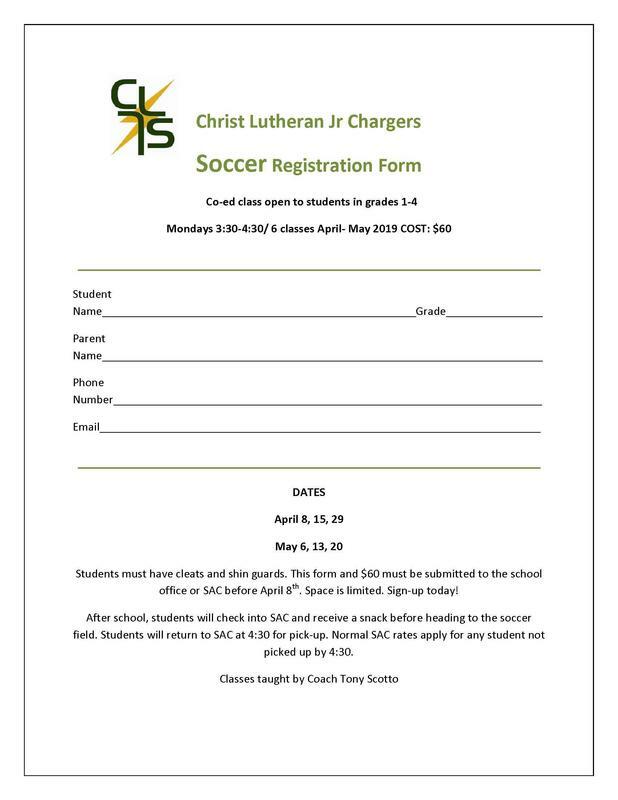 Please contact the church and school office to sign-up. More details listed in attached flyer. 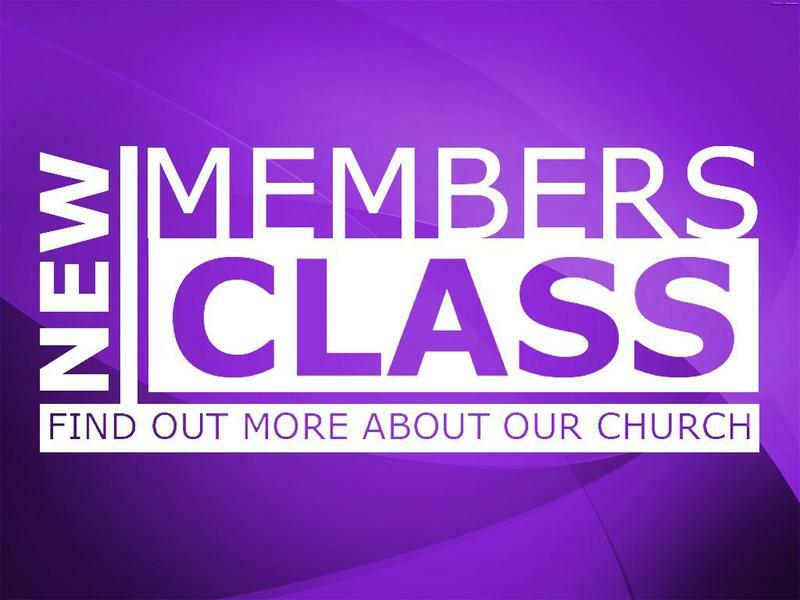 This class is required for schools families who wish to receive a church member discount.